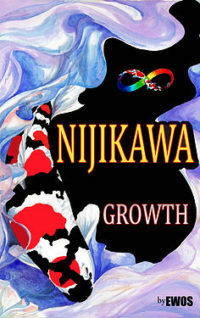 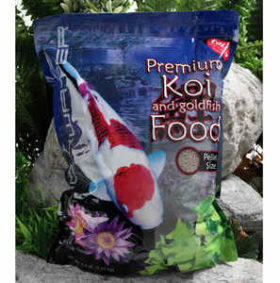 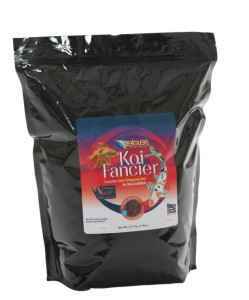 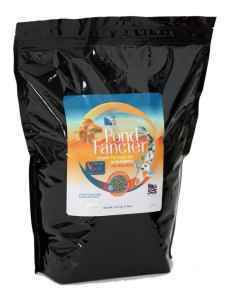 It’s very important to provide quality, nutritional food for koi in order to maintain a healthy fish. 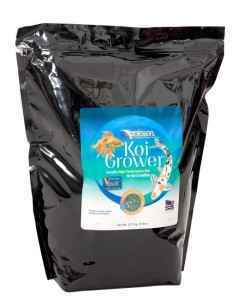 There are many varieties of koi food available that provide different benefits including growth, color, maintenance, health and treats. 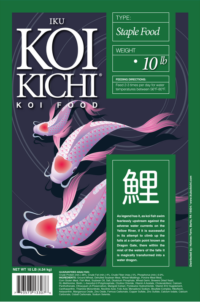 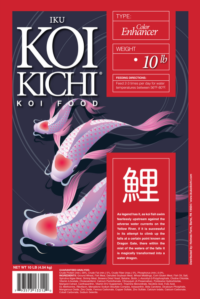 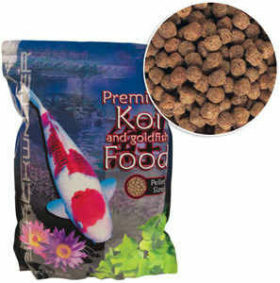 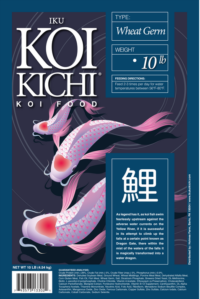 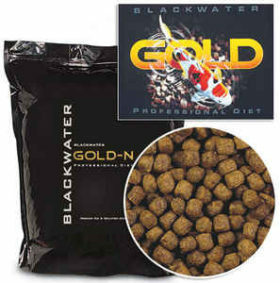 Koi food comes in different sizes as well as floating or sinking pellets so make sure to choose the best food for your needs. 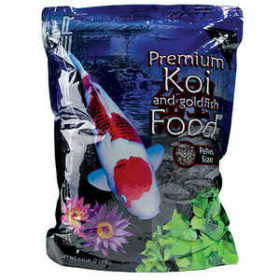 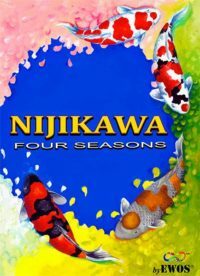 Rule of thumb, never feed your koi more than what they can consume within a 10 minute period and don’t feed your koi when water temperatures are below 55 degrees.